They observed a minute's silence, ahead of Sunday's European Day of Remembrance. Among them was Briton Charlotte Dixon-Sutcliffe whose partner, David Dixon, was killed in the city's Maelbeek metro attack in 2016. They had been living in Brussels. 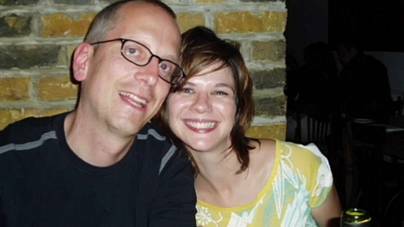 David had sent a text after the Brussels airport bombings to say he was safe, and then died a short while later. Charlotte recalls the trauma of having to break the news to their young son, Henry, who's now eight. 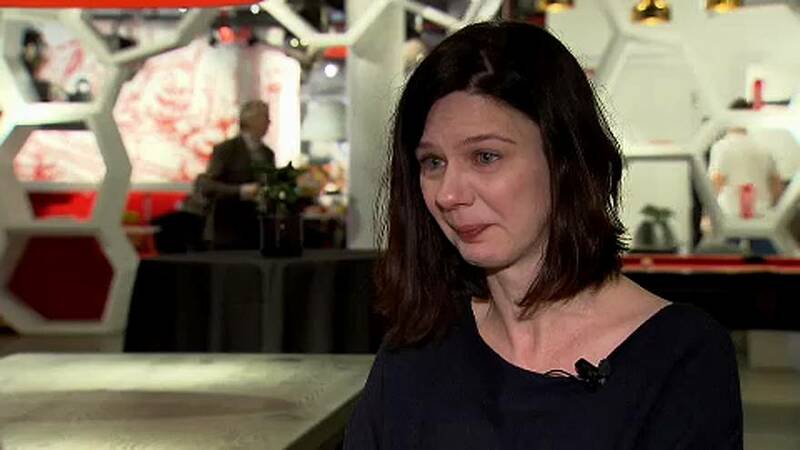 "Basically, everything that was going through my mind was how was I going to tell Henry," Charlotte told Euronews, as she gave an emotional interview. "Whenever I put Henry into the context of this, yeah, I can't, I go to pieces because he lost everything. He didn't just lose his dad that day, he lost his home, his friends. Because we had to move back to the UK, his school, he lost every single thing he knew as home and security." Terror has touched so many of Europe's cities. In Belgium, those affected say they face an ongoing struggle to get support. 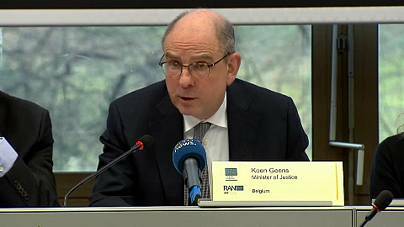 Koens Geens, Belgian minister of justice, told those gathered in Brussels: "We were not enough prepared to the specificities of the needs of the victims of terrorism. All actors have tried to learn as fast as possible but I recognise that it could and therefore should have been better in many aspects." Looking to the future, Charlotte is campaigning for recognition for all those who are suffering. "We start to make the point that we deserve better from our governments, that we deserve more support. We deserve more recognition," she said.